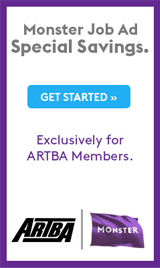 Two-thirds of the economic benefits and jobs created by federal highway and transit investment occur in non-construction sectors – that was one of the key findings in a report released today during a telephone news conference hosted by the ARTBA co-chaired Transportation Construction Coalition (TCC). 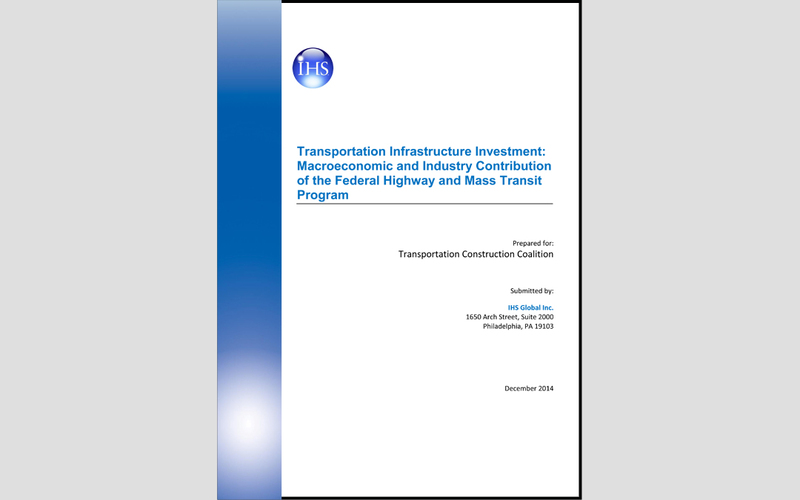 “Transportation Infrastructure Investment: Macroeconomic and Industry Contribution of Federal Highway and Mass Transit Program,”which was prepared by IHS, Inc., a leading global source of critical information and insight, reveals that 70 percent of the economic benefits, or value-added, of federal Highway Trust Fund (HTF) investments in transportation improvements occur in non-construction sectors of the economy, including service industries like business, education, health and leisure, and hospitality. Executives from the National Association of Manufacturers and U.S. Travel Association participated in the event to help underscore the important and far-reaching impacts of transportation investment for their respective industries. Current federal highway and public transit investment, which is about $50 billion annually, generates an average $31 billion in personal income tax receipts per year and $6 billion in federal corporate tax receipts per year due to increased economic activity, according to the IHS analysis. This amounts to 74 cents returned on every dollar invested. · On average an additional $4.9 billion per year in federal, state and local government revenue. The TCC, which commissioned the study, plans to send it to all congressional offices to help them better understand the urgency for a permanent solution for the Highway Trust Fund well before May 2015, when funding for the highway and public transit program will once again be in jeopardy for the sixth time since 2008. The report was released ahead of the upcoming congressional recess, when many coalition members will be meeting with their elected officials at home.